The Curvy Fashionista blog has a great blogpost about tights and thigh highs - just for us! And if you click here, you'll get 10% off hot opaque tights at MyTights.com! 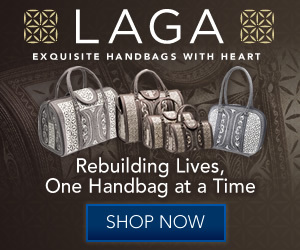 One of the best parts about scouring the internet for vendors for this website is that I am able to stumble upon sites like this - Laga Handbags. I probably would never had known something like this existed! Here's their story. For every one of their gorgeous handbags purchased, a portion of the sales goes to relief efforts for the survivors of the tsunami in Sumatra in 2004. These people lost everything and had to start over... and this company is providing them with a means of support and dignity after all they've been through. Amazing... and I'm proud to carry their line here. Lingerie and shapewear... where would we be without them? Many of you already know, girdles are not the way to go anymore. Shapewear is much better and more comfortable. Basically, they keep the 'jiggles' from 'jiggling' when you move and walk. Remember, a girdle will squeeze you into a tight package, but the excess has to pop out somewhere... out the top, or out the bottom, or out the sides... not a good look. Shapers just give you a smoother firm shape... isn't that what we want? Dainties features the finest sensual lingerie, in sizes from petite to plus. 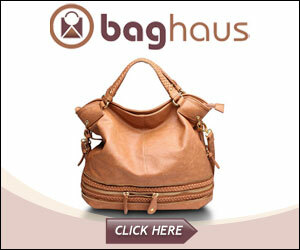 We provide fast service, great prices, world-wide express delivery, and, of course, absolute privacy. Dainties is a great website - they even provide a search feature so you can go directly to the style of lingerie you're looking for... for example, babydoll, corset, kimono, stockings, teddies and more! Their sizes run from regular misses sizes to plus sizes from 1X to 6X. Boot Barn has a tremendous selection of boots to fit your lifestyle, whether a real country gal or a fashionista in the city, at everyday low prices... I own a pair of Ariat boots and I could wear them 24/7, they are that comfortable! Love, love, love them!! 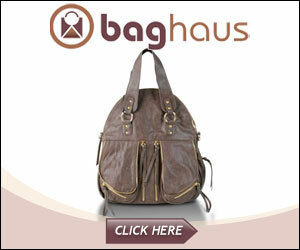 I personally love Dolce & Gabanna's Light Blue, and I recently fell in love with (get this!) Lady Gaga's new perfume! And, no, it doesn't smell like meat! It's a little sweet, but smells so good once it chills on your skin. The fragrance appears black in the bottle, but goes on clear - whew! Send me an email letting me know your favorite scent(s) and I'll share the results in a poll next month. Enjoy the coupon on the left, and click here for a 5% discount off any $75 purchase from Scentiments! UPDATE: Congrats to Lynn Miller from Alabama for getting her name drawn in the fragrance poll contest! She says her favorite scent is Eternity by Calvin Klein... that's my hubby's favorite, too, so I wear it!